The playground is located in the area of the biggest natural swimming pool in Prague, the Džbán dam, where you can swim and relax on a beach after the play. 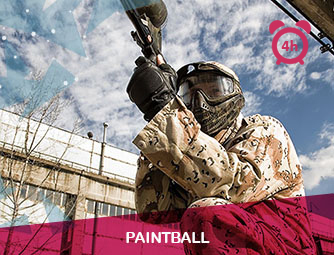 The entrance is free for paintball players (a nudist beach is also a part of this area. Enjoy real racing on the longest kart track in Europe with up to 14 go karts in the high-tech indoor circuit with the timing projection. The journey of a lifetime begins with a single step ... this is ours! 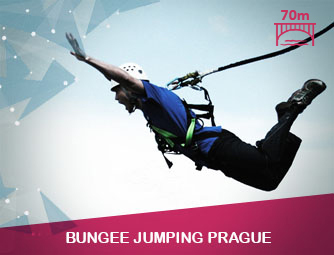 Prague bungee jumping is the unforgettable adventure that every lover of adrenaline must try. 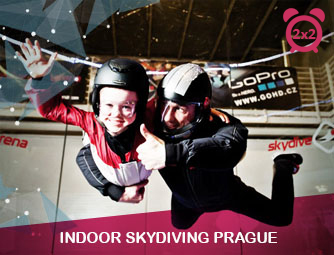 Indoor skydiving Prague is an amazing adventure you will not soon forget, and what gives you the right adrenaline. 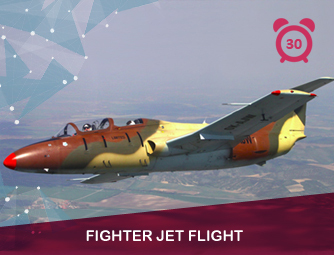 The Aero L-29 Dolphin, developed in Czechoslovakia for maximum manoeuvrability and flight experience, is the most widely used jet trainer in the world. 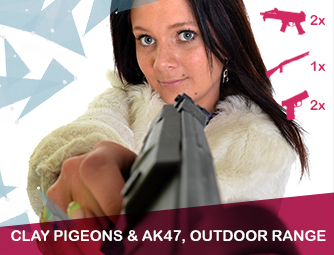 Discover the thrill of firing some of the world’s greatest firearm brands and test your skills. Thinking about what interesting and action packed things to do in Prague? Are you tired of typical sightseeing? 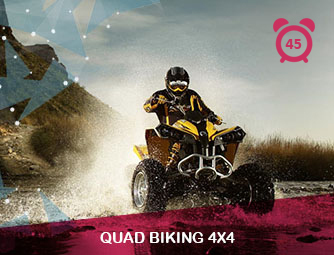 Are you lovers of excitement and fast heart rate, simply lovers of adrenaline? Want to try something new and unusual in Prague? What's the craziest thing you've ever done? Reboot your life and try an Amazing Adventure in Prague! Choose an adrenaline to your liking. 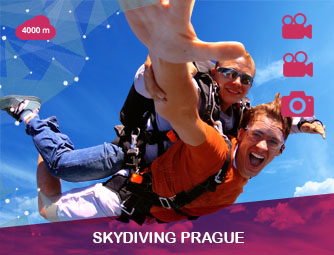 Amazing Adventures provides many options of what to do in Prague to have an unforgettable experience. 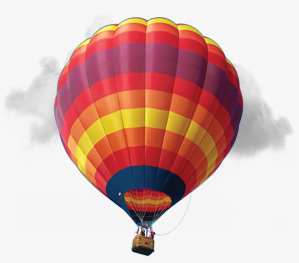 We have prepared for you special activities taking place in the air, in the water or on down on earth. Wherever it is, we assure you, you will remember it. Choose from our broad selection of activities with which visitors before you were most satisfied. You can also check our special combined packages of multiple activities at better price. But we do not limit to those, if you have a package you would like in mind let us know and we can make it happen, the more activities you book, the better the price. Also each month we select one action adventure for a special discount. We have been succesfully running for years the biggest tandem skydiving center in Central Europe and now with cooperation with only high quality partners and experience providers we bring you even more Amazing Adventures you can try while on your trip to Prague. We are more than flexible. We understand that not everyone plans everything ahead, and most travellers tend to be spontaneous, we don't mind, give us a call and we will do our best to arrange the things You want, when You want them. We have more than 10 years of experience under our belts, working with groups of all sizes and nationalities, with us you will be in the best possible hands. 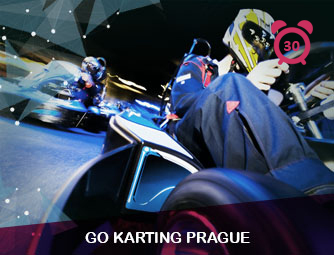 All of our activities include in the price transports from the Prague city center, to the activity location. With most activities we can also pick you up at your hotel! Check our skydiving adrenaline packed clip! More videos coming soon!